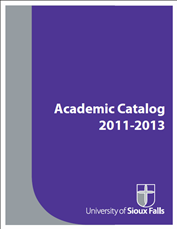 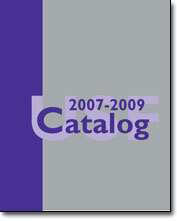 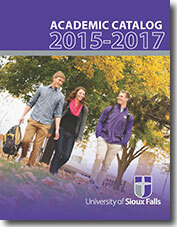 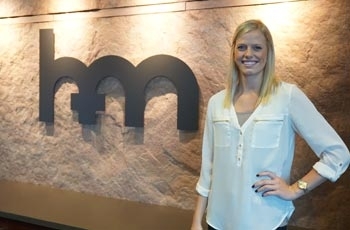 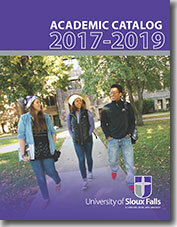 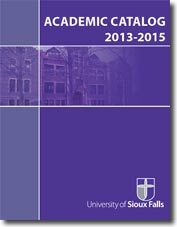 This is the official catalog of the University of Sioux Falls. 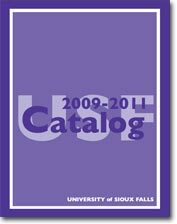 The information in the online catalog and other University of Sioux Falls publications is subject to change without notice. 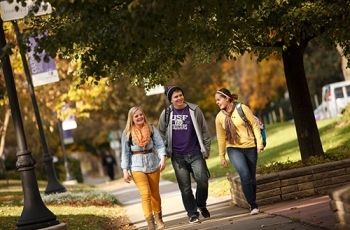 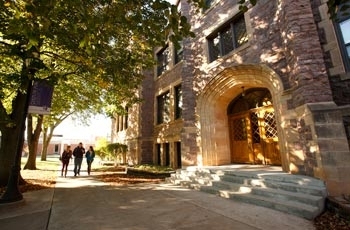 University offices can provide current information about possible changes.